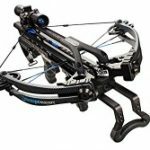 Bowjudge.com is a site dedicated to helping you find the best bow for your needs. 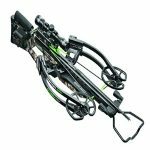 We review crossbows, recurve bows, compound bows and more. 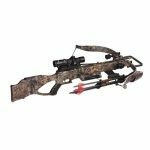 With my experience as an experienced bow hunter, I am able to quickly identify which bows are good and which ones are bad. Heck, most of the bows that we review, I have actually tested with my own hands. 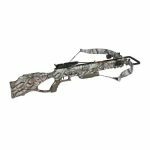 I can say that the quality difference between brands can be huge, some brands are very expensive yet give you no value, whereas other brands are in the cheap end but provide quality bows. 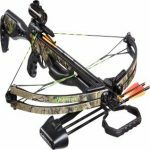 Let me just tell you that it’s a jungle out there to find the perfect bow for you, and that is why I have spent many hours constructing this informative bow site for you. I truly hope you enjoy it. 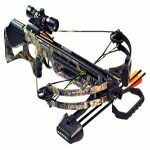 If there are any bows you think we should review, then let us know, and we will certainly look into it.